If you could make Aliyah a second time around what would you do differently? We asked members of our Facebook community for their input because we knew that the responses we get would give new and potential olim insight into some or the issues and problems related to Aliyah. We have a different insight and view of things after Aliyah and there is nothing more valuable than the shared experiences of seasoned olim. We are not trying to put you off, we are only giving you this information so that you can fully understand, embrace and prepare yourself for some of the issues related to Aliyah. We all know mistakes cost money and we cannot foresee everything but here are a few points to ponder (in no specific order). Remember that these are just public opinions and not necessarily the opinion of the website. "If I knew how cold it was in the Galilee in the winter, I would have gone straight to Eilat!" "I would have done more research into the area I chose to live in." "Go straight to a Merkaz Klitah (Absorption Center)" - secure accommodation, no bills to worry about for a while and concentrate on learning Hebrew." "I should have made Aliyah as soon as I finished high school." "I should have come earlier so that I could have served in the IDF (Israel Defense Force) - this would have helped me integrate more." "Speaking the language well makes all of the difference." Be more conscientious about learning Hebrew, going to Ulpan and improving your Hebrew skills"
"Integrate with Hebrew speakers or better still go live in a non-Anglo area." "Take Hebrew courses before you come." "Go live on a kibbutz which has an ulpan." "If you don't improve your Hebrew skills it puts you at a disadvantage in the job market. Any negotiations, large purchases, mortgages and dealings with public offices are best done in Hebrew"
"I would have made buying an apartment a priority. I have been paying rent for 20 years." Buy whatever you can - you don't have to live there, you can always rent out and live somewhere else. Get a foothold into the Israeli property market - it is one of the best investments you'll ever make. "Leave them behind and buy locally." "Be qualified in something. Have some type of certification, diploma or degree behind you." Don't rely on experience alone. It's harder to find work when you don't have something concrete. "I can type, I can answer phones, I can do books, I can do and learn anything" and so can hundreds of others but the one who has the qualification to prove it will have more chance of getting the job. "Take advantage of any free courses offered by Misrad Haklitah." "Get a job as soon as possible. Any job!" "Don't overload your lift with unnecessary items." Remember apartments are smaller in Israel and you have to clean yourself. Downsize! "Speak up. Be assertive. Say what is on your mind." "It does not help to be shy or too polite"
9. Should I make Aliyah? "Be 100 percent sure that making aliyah is what you want to do - your partner too." Only if you are completely sure you can be completely committed to the process. "Come with as much money as you possibly can." "Go with the flow! Try not to take things so seriously." In Israel do as the Israelis do. "Do as much research as you can before you come." "Make a pilot trip if possible." "Make sure you change over to an Israeli driver's license." Once your licensed has lapsed you have to take lessons all over again and then redo the test - a huge expense. "Push yourself to do and achieve things - don't just say it will all be okay." "We tend to create a social network made up of other Anglos or English speakers in Israel. Your friends might leave after a few years and that can be hard. 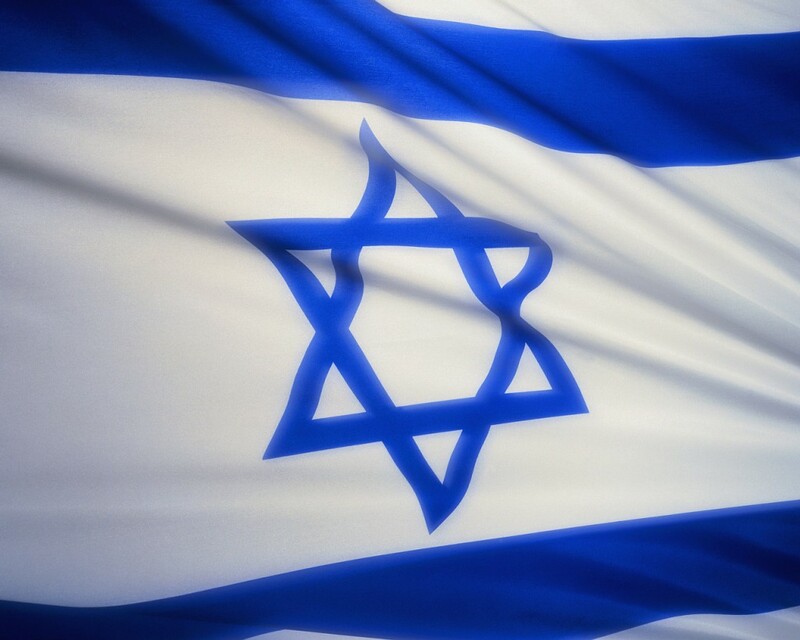 Try to mix with Israelis and make Israeli friends."